The ‘gentle’ game of golf is, ironically, fraught with injury. Professional golfers – athletes, whose every move is under analysis – have at their disposal a team of sports physicians, ready to respond to even a minor ache. 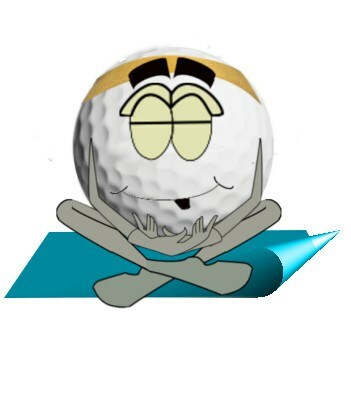 So, how can the average golfer benefit from the ancient art of Yoga? This short introduction will provide an answer. Most schools of yoga promote meditation. 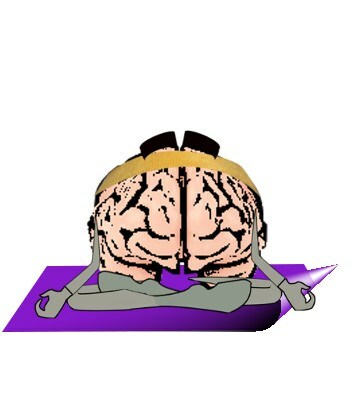 Meditation calms the mind and improves functionality in any human activity, especially games requiring long periods of concentration. This point was not lost on Tiger Woods’ father, who remarked that ‘if you don't clutter your conscious mind with endless pointers and tips, you make it easier for your subconscious instincts to guide you.’ Yoga can help you ‘get in the zone’, and stay there longer. 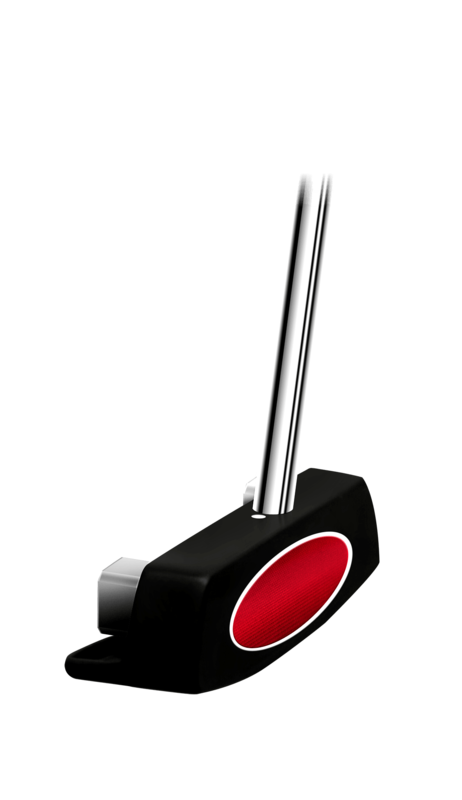 Helps Strengthens the body for a better golf game. Yoga involves a short series of daily exercises, or ‘asanas’, that strengthen the core of the body, allowing for able and complete movement throughout the day. The key is consistency; fifteen minutes a day of Yoga will provide benefits on the course that will last the whole game. Improved and painless movement in the hips and spine – crucial for golf, will leave most golfers wondering why they didn’t stumble upon yoga earlier. What style of yoga should I choose? There are many schools of yoga; a glance at the phonebook will often reveal a sometimes dazzling array. Broadly speaking, Hatha Yoga is more gentle and meditative; it is the best way into yoga for the beginner. Hatha yoga focuses on the control of the breath, and thus the mind, and promotes a series of basic asanas for the beginner which will be of great use for any golfer. Whilst yoga has been developed over centuries and there are many schools and styles worth exploring, but leave the more complex styles for later. For relatively little cost, the average golfer can benefit both physically and mentally, from the ancient art of yoga. The benefits of yoga are cumulative, from a little daily practise comes many returns. 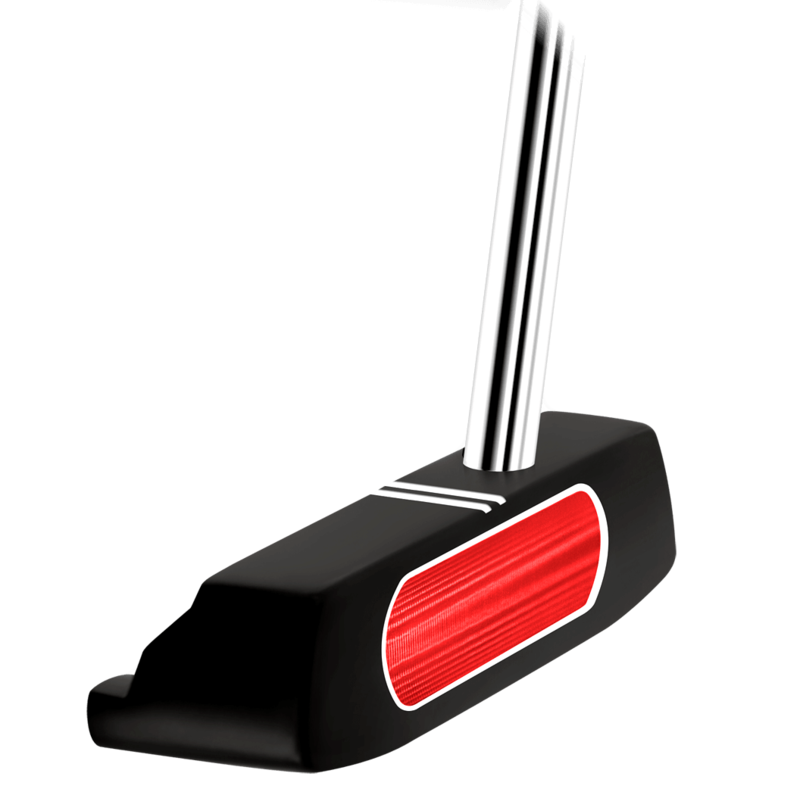 Initially your golf swing will feel a little more comfortable, that lower back ache on the 16th hole more distant, and, with continued practise, a whole new way of playing awaits you. Great coaches know about utilising both the physical and the ‘subconscious’ mind, why not learn about the benefits of yoga yourself?